Lawn Doctor’s Denver programs keep unsightly disease from threatening the splendor of your trees and shrubs. Our eco-friendly treatments will prevent your plants from becoming infected and help rehabilitate stressed trees and shrubs. We do this without using dangerous chemicals that endanger children and pets in Denver, and instead use products that don’t harm the environment. With every Lawn Doctor service, we guarantee satisfaction, so you don’t have to worry about your yard. Lawn Doctor is passionate about helping trees and shrubs. We are dedicated not only to keeping them strong and safe from disease, but also to using products that don’t impact the environment. We are the only service in Denver offering fertilizer made of living material like microbes, that reduce synthetics by 50 percent and help trees fight against disease. We want you to be able to indulge in the beauty of your property’s trees and shrubs without worrying about harmful chemicals. Don’t let harmful diseases ruin the beautiful, luscious trees in your yard. Foliage improves air quality, provides shade, and increases property value in Denver. But disease can steal these benefits and leave your plants looking withered and dead. Trees and shrubs contract sickness from birds, insects, animals, even the wind. 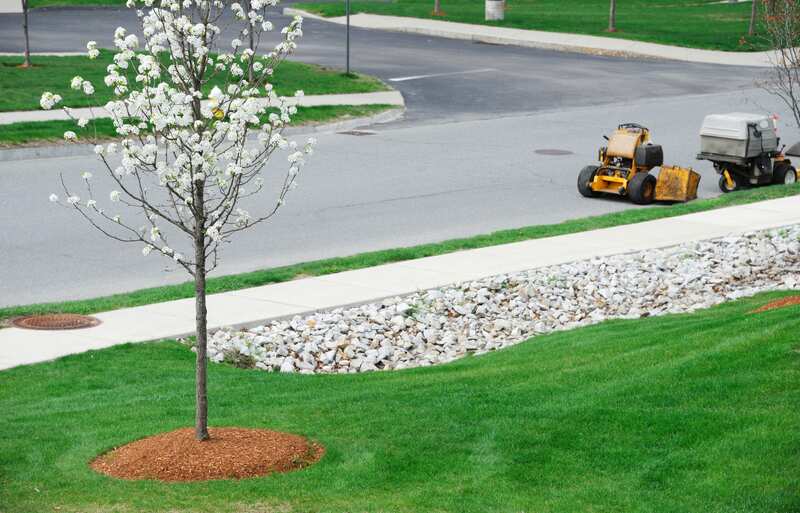 Let Lawn Doctor’s tree services in Denver prevent and stop the spread of disease to your yard. We’ve developed programs that target vulnerable plants and recover those that are already infected. Make sure your home’s trees and shrubs stay healthy with Lawn Doctor’s disease treatments. We’ve been delivering exceptional tree and shrub care to homes in the Denver area for over 40 years. In that time, we’ve saved countless plants through our outstanding disease treatments and improved the appearance yards throughout Denver. Client satisfaction is always a priority here at Lawn Doctor, and we match competitor prices so your home gets can get the yard you want at a price you can afford. If initial treatment isn’t effective, our expert technicians will return to re-apply until you see results. Be sure to give Denver’s Lawn Doctor a call for all your tree care and disease needs. We believe that every residential and commercial property should have the best care available to them, which is why we provide year-round service to the Denver area. We have made it our mission to provide premium landscape services throughout Colorado. No job is too big or too small. If you are looking for naturally-based disease treatments for your trees and shrubs, talk to us today! Lawn Doctor of Denver is a family-owned business offering a variety of lawn services including lawn care, tree care, pest control and more! !